It only makes sense that I would eventually be writing about food and family adventures. On my Dad’s side the Brevard men were excellent cooks, even chefs, as some would call them. My great grandfather, Will Brevard came over from Niece, France in the late 1800’s on a ship called Lewis. Of course he was one of the chefs on that ship and he met and married his sweetheart, Laura Garreau. They had several children. Their second son was named Joel Lewis and he was my grandfather. 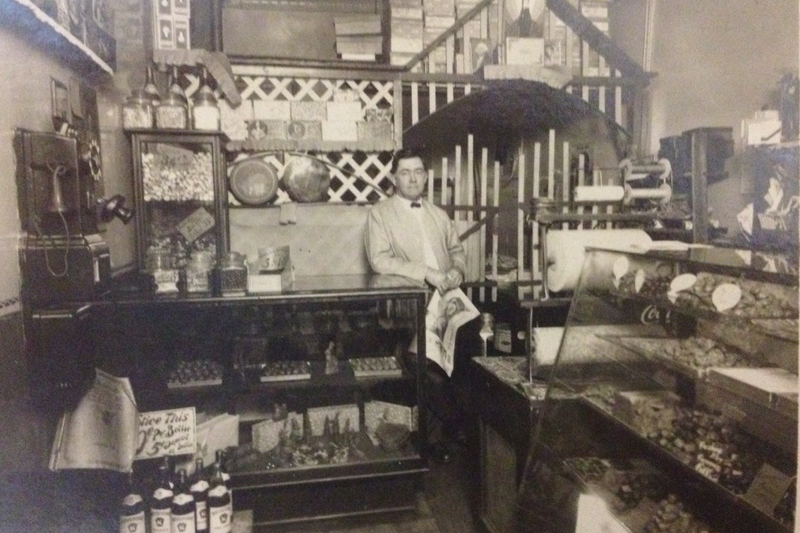 He made his living by making candy and specializing in chocolate. I can remember being in his candy store in Pittsburg, Pennsylvania, called Brevard’s Candy Kitchen. 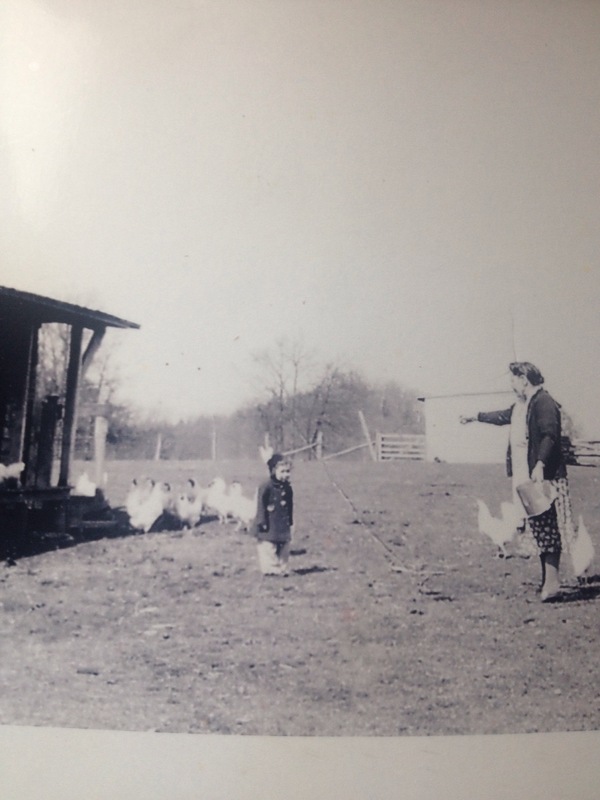 On my mother’s side her family grew up on farms in West Virginia. The men would hunt and plants fields of vegetables and the women would cook everything! I couldn’t even tell you who was the best among them because they would all be tied!!! The best breads and pies would come out of those black wood burning stoves. In the winter the kitchen would be the perfect place to be. The coffee was always fresh and hot and the smells would drive you crazy until you’d get a piece of whatever was cooking that day. So I guess my love of cooking started way back and I do believe there’s a story for every recipe worth hearing. I’ve had the pleasure of knowing you almost all my life (35 years, anyway) and have always loved how your stories come to life! I hear your voice as I read the lines and it seems like I am home 🙂 can’t wait to try the recipes in my own kitchen!!! Glad to see your post op downtime can bring joy to others just as you always have…. I love the pics and the story you tell! i certainly agree that every recipe tells a story! thats why I love cooking and I love to Always write down recipes from my grandmothers and my mother! And treasure them dearly!